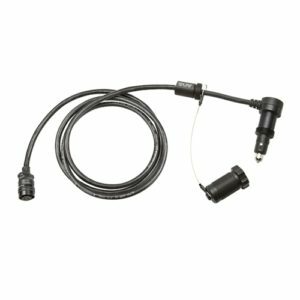 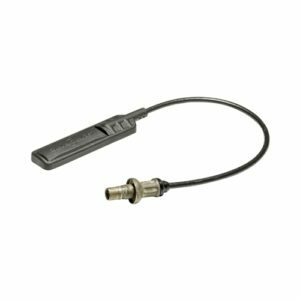 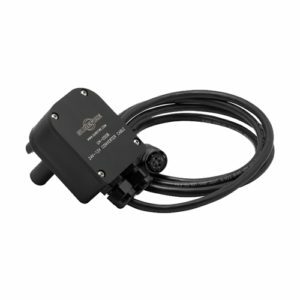 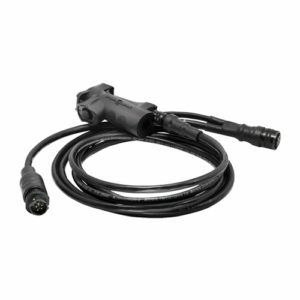 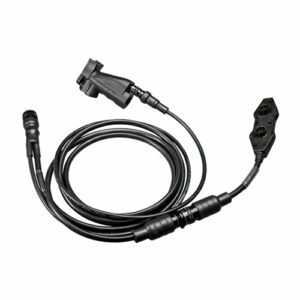 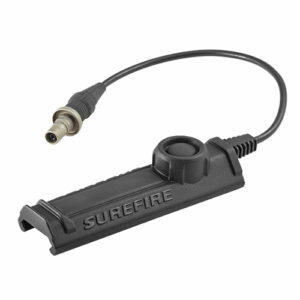 Surefire HellFighter Power Cable Adapter for 24V NATO Socket (UH-05DB) The UH-05DB connects UH-01D or UH-01E cables to a 24-volt NATO slave socket and converts output to 12 volts as an optional power source for the HellFighter or HellFighter 4. 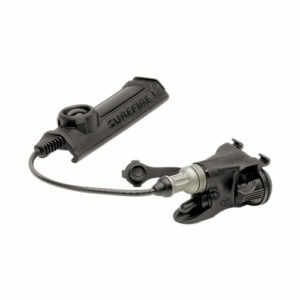 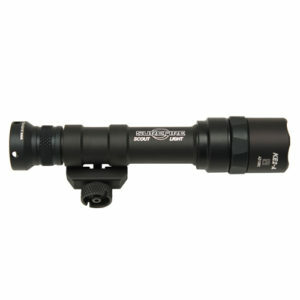 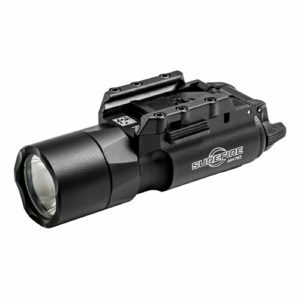 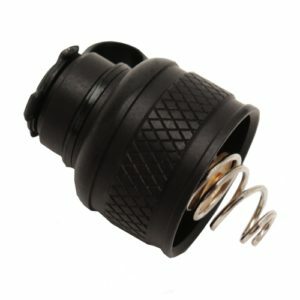 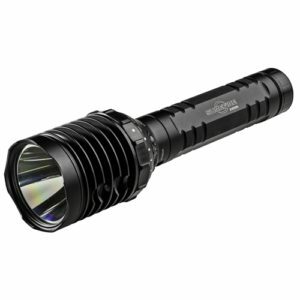 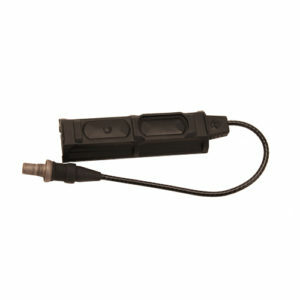 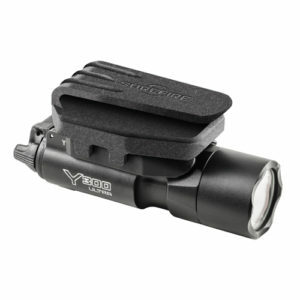 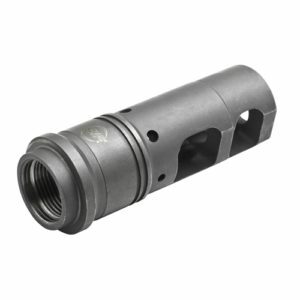 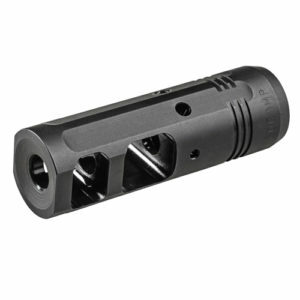 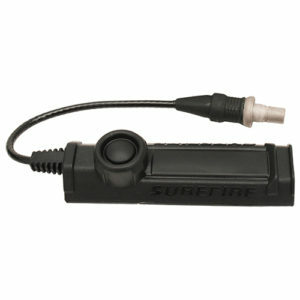 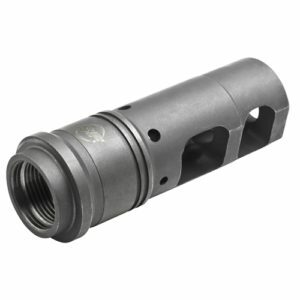 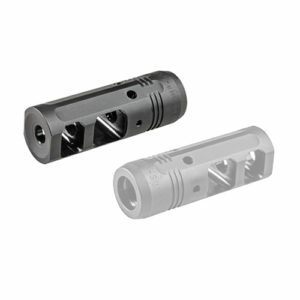 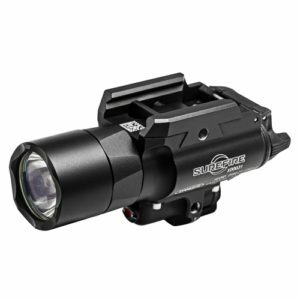 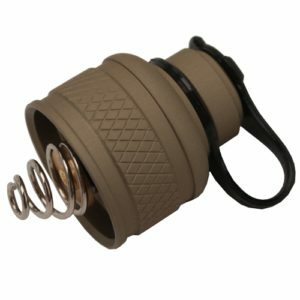 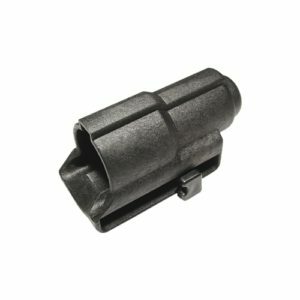 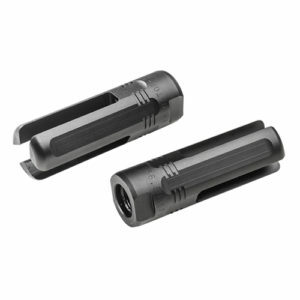 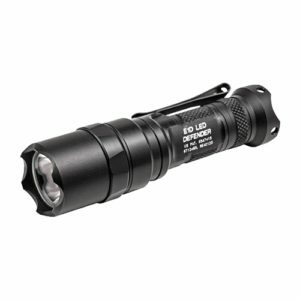 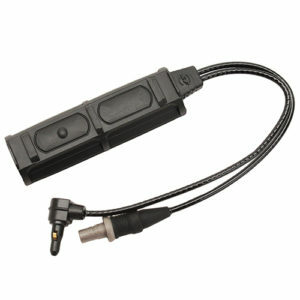 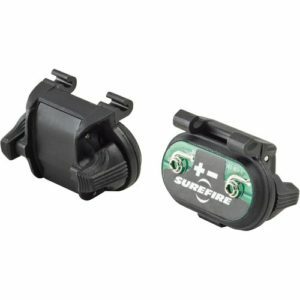 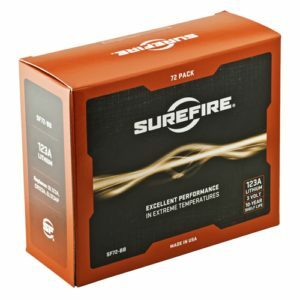 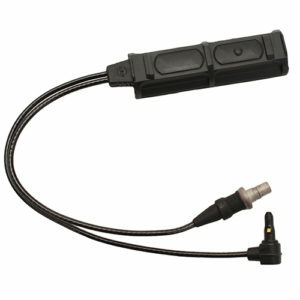 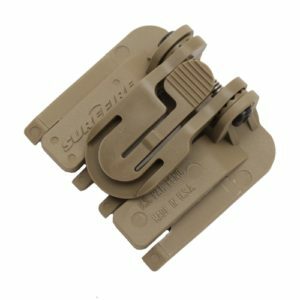 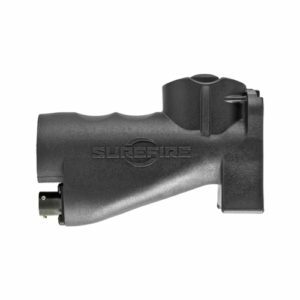 This Replacement Rear Cap from Surefire is a spare or replacement part for the MX600 and MX620 series Scoutlights. 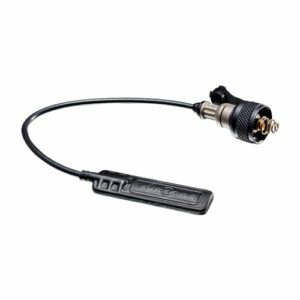 It does not include the ST07 Tape Switch.